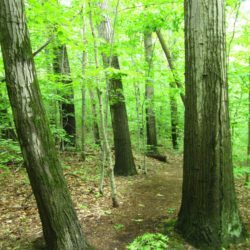 A conservation easement is a voluntary legal agreement between a landowner and a land conservancy like Chikaming Open Lands. 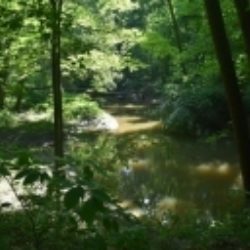 An easement permanently protects and preserves the land. Placing an easement allows landowners to protect the natural or agricultural landscape of their property while retaining ownership. The terms of an easement may be dependent upon the individual landowner's desired use of the property, but generally extinguishes development rights and limits or prohibits any activity that would disturb significant natural or agricultural features of the property. 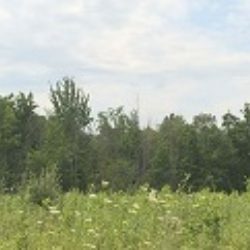 A conservation easement is placed on the land in perpetuity and while a landowner may sell or bequeath the protected property, the terms of the easement remain in place for future landowners. 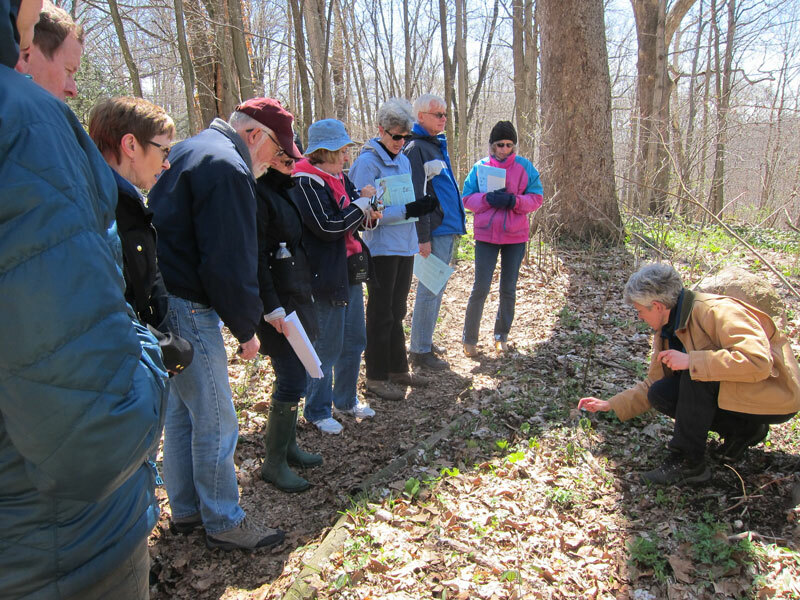 Chikaming Open Lands also owns properties which the organization manages as nature preserves. 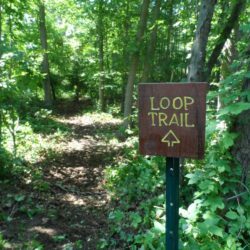 In general, these properties are open to the public for passive recreation, scientific research, and other educational activities. Chikaming Open Lands' nature preserves are managed to protect the native plant communities and wildlife habitat; to protect wetlands, streams and rivers to improve water quality; and to provide local communities and the general public with natural open space for recreational and educational opportunities. 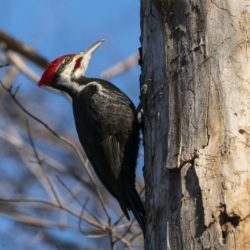 Chikaming Open Lands accepts and holds conservation easements through landowner donation or, in the case of exceptional properties, purchase via a bargain sale. 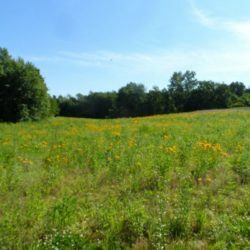 We acquire property for nature preserves through landowner donation, community fundraising, or purchase for unique and exceptional properties. There are many potential tax benefits associated with donations and bargain sales of land or conservation easements. Landowners are advised to seek professional counsel to determine the possible legal and tax benefits available from a donation or bargain sale. 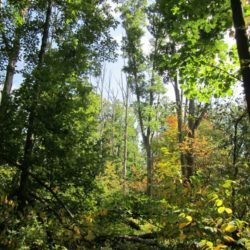 If you would like to protect your land for future generations, please contact Chikaming Open Lands at (269) 405-1006 to discuss the options available to landowners.